France win World Cup 2018 for the second times after 4-2 win over Croatia. 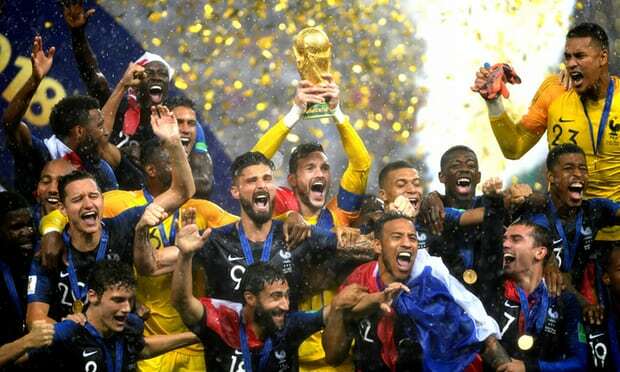 The national team of France has hammered Croatia 4-2 in the 2018 FIFA World Cup final match to grab its second World Cup Trophy. 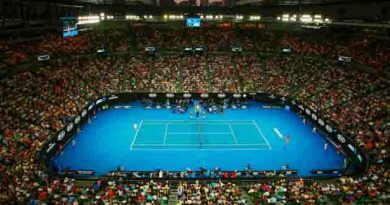 The game was played on Sunday at Moscow’s Luzhniki Stadium. The opening goal was scored by Croatia’s Mario Manszukic into own net on the 18th minute. Ivan Persic equalized on the 28th minute. Other goals were scored by France’s Antoine Griezmann (36’ PEN), Paul Pogba (59’) and Kylian Mbappe (65’), and Croatia’s Mandzukic (69’). France’s first win in the FIFA World Cup took place in 1998 when the championship was held in France. Russia had its first-ever edition of the FIFA World Cup from June 14 to July 15. Eleven host cities, namely Moscow, St. Petersburg, Sochi, Kazan, Saransk, Kaliningrad, Volgograd, Rostov-on-Don, Nizhny Novgorod, Yekaterinburg and Samara, were selected to be the venues for the matches of the 2018 World Cup. 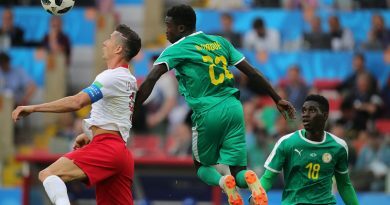 The national football team of hosts Russia managed to make it to the quarterfinals stage of this world championship, where Croatia edged them out in a 4-2 penalty shootout on July 7 at the Fisht Arena in Sochi. ← FIFA declares dates for 2022 Qatar World Cup tournament , that begins on November 21 and continue until December 18 ,2022. 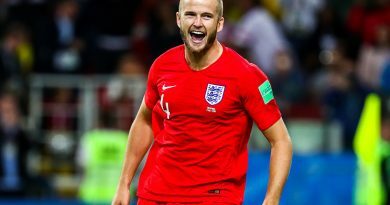 Team England completes a list of the quarter finalists at the 2018 FIFA World Cup after a 4-3 penalty shootout win over Colombia.